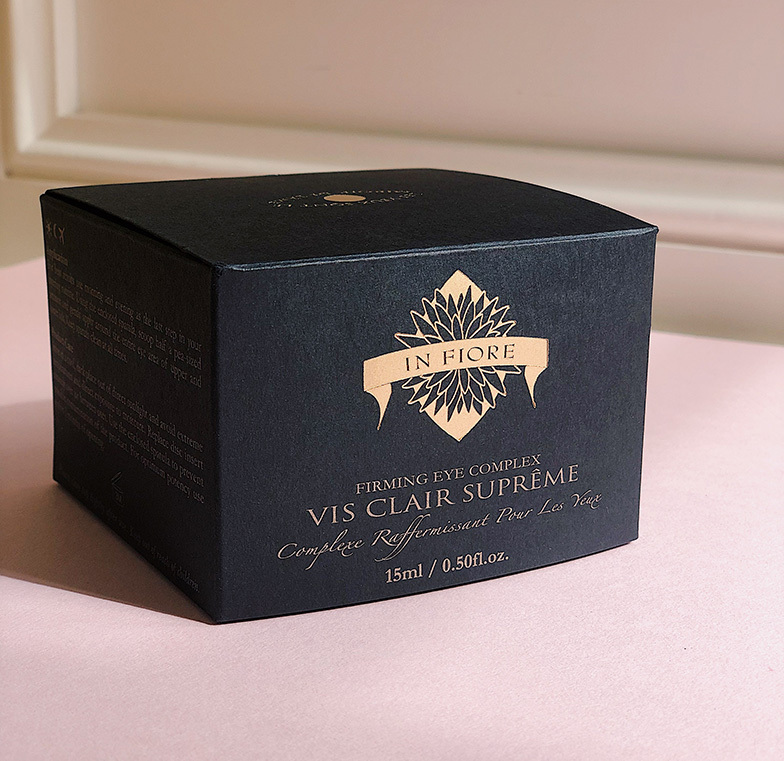 I’m so smitten with the latest launch from In Fiore; their Vis Clair Supreme eye cream. It’s decadent, yet light. Absorbs quickly, yet feels nourishing all day long. Wears well under makeup. Does not migrate into the eye; one of my biggest complaints about most eye creams. And has improved one of my biggest complaints about my eye area – my dark under eye circles. Read on for the full review and the surprising ingredients they use to tackle dark circles in a completely new way. Review: My review mainly is based on my dark circles and puffiness. I fortunately am not combating fine lines so I can’t comment on it’s ability to address this issue. But before I get into how the Vis Clair has helped with my dark circles, it’s best to asses what actually causes dark circles. According to my interview with Dermatologist and Associate Clinical Professor at UCLA, Alan Szeftel, dark circles are caused by generally four main causes: discolored skin below the eye, lost volume resulting in a sunken hollow which causes a shadow, thin skin, and fluid build up underneath the eye due to allergies or lack of sleep. 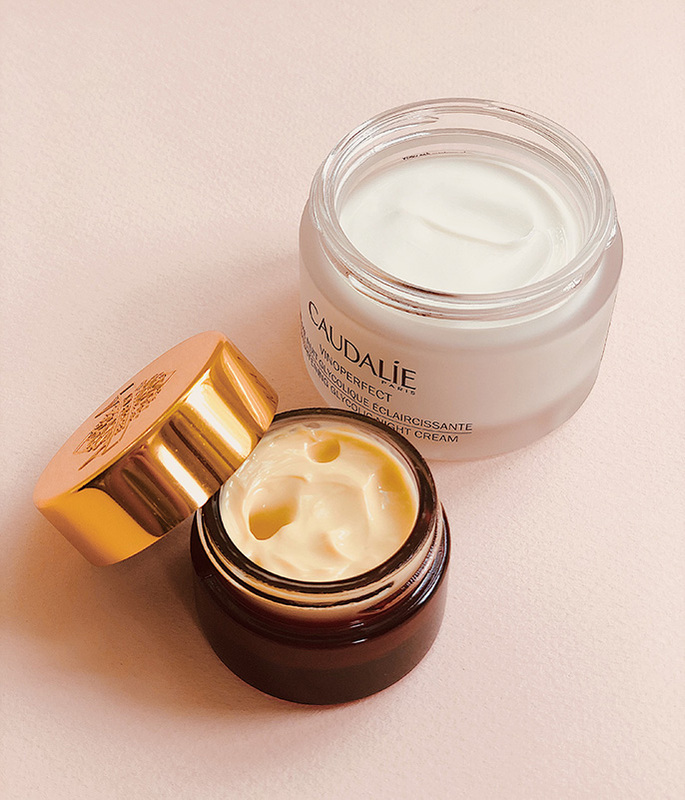 I think if your dark circles are due to hollowing of the eye area due to loss of volume or pigmentation, this cream may not work as well – or any cream for that matter according to Dr. Szeftel. Overall, I’m very pleased with this cream and at how quickly it helped to improve my eye area. This review may be a tad premature though since it’s only been a week, but I look forward to testing it further and will keep you posted on my instagram account as to how continued testing goes! Texture: This gorgeous eye cream has a texture that’s whipped, very light like a lotion, but stays in place like a cream. It absorbs very quickly and leaves absolutely no trace behind once it’s absorbed. Scent: Gentle floral notes, calendula and soft jasmine seem to be the most present. Very light. Tip: This is a great eye cream for night or day since it absorbs so quickly and wears well under makeup.